CIA Director John Brennan in June. 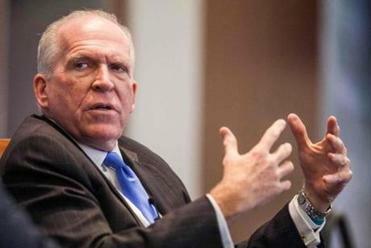 President-elect Donald Trump appeared to suggest that outgoing CIA Director John Brennan may have been behind the publication last week of unverified and salacious intelligence connecting the president-elect to Russia. The comments on Twitter came hours after Brennan, in an interview on “Fox News Sunday,” called the Republican’s recent remarks about the U.S. intelligence community “outrageous,” and suggested that Trump’s overtures to improve relations with Russia are naïve. Brennan’s earlier comments came amid escalating tensions between the president-elect and the intelligence community following a series of insults and allegations by Trump in recent weeks. The outgoing CIA director charged on Sunday that Donald Trump lacks a full understanding of the threat Moscow poses to the US. “There is no interest in undermining the president-elect,” he added. The information released had circulated in the intelligence community and within some news organizations for months and received occasional, scant treatment in the media, but was published in full by BuzzFeed on Jan. 10 in a 35-page document. Brennan, who characterized the off-the-cuff style that’s defined Trump’s public pronouncements as “not something that protects national security interests,” also suggested that Trump’s openness to friendship with Russia could originate from a lack of knowledge. 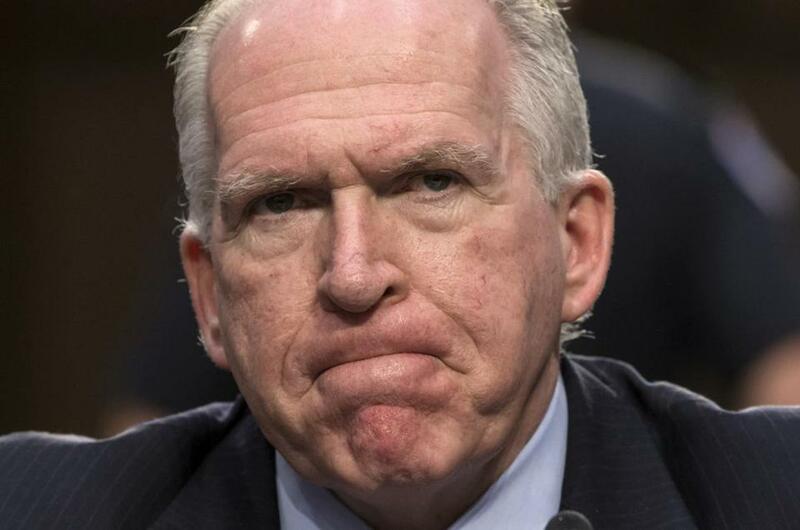 “I don’t think he has a full appreciation of Russian capabilities, Russians’ intentions, and actions that they are undertaking in many part of the world,” Brennan said. The intelligence community has accused Russia of hacking top-level Democrats during the election to help Trump -- a charge that led to earlier insults by Trump. Vice President-elect Mike Pence said in an earlier interview on the same program that cooperation on counter-terrorism was at the heart of Trump’s willingness to “explore the possibility of better relations” with Russia.